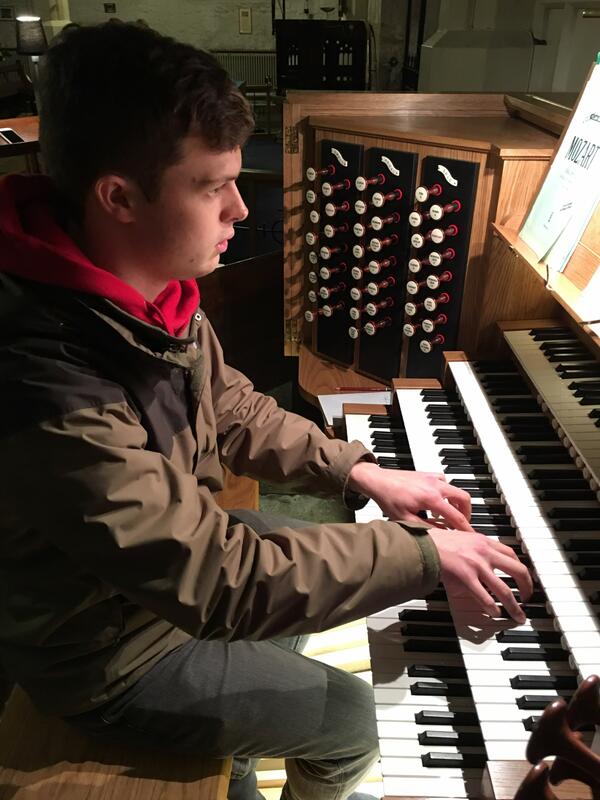 To accompany the Choral Scholars, attend rehearsals and in consultation with The Director prepare and conduct Cantores Michaelis on agreed occasions. The rehearsals are as follows: One weekday rehearsal normally a Friday 18.15 - 19.40. One fifty minute rehearsal before a service, normally 09.30-10.20 on a Sunday. 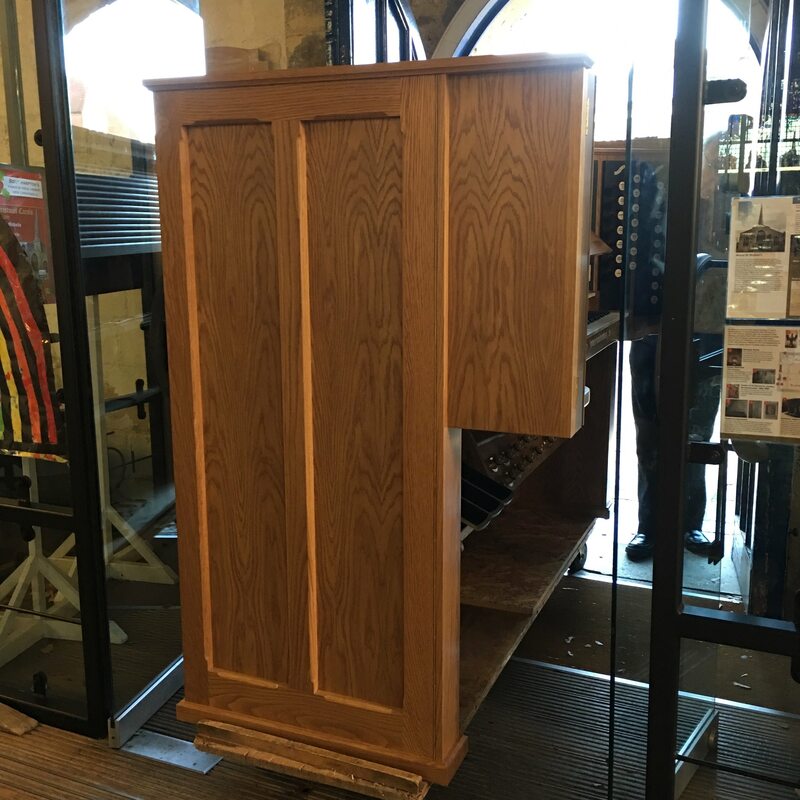 The services are as follows Sunday Eucharist Starts at 10.30 and finishes approximately 11.45. 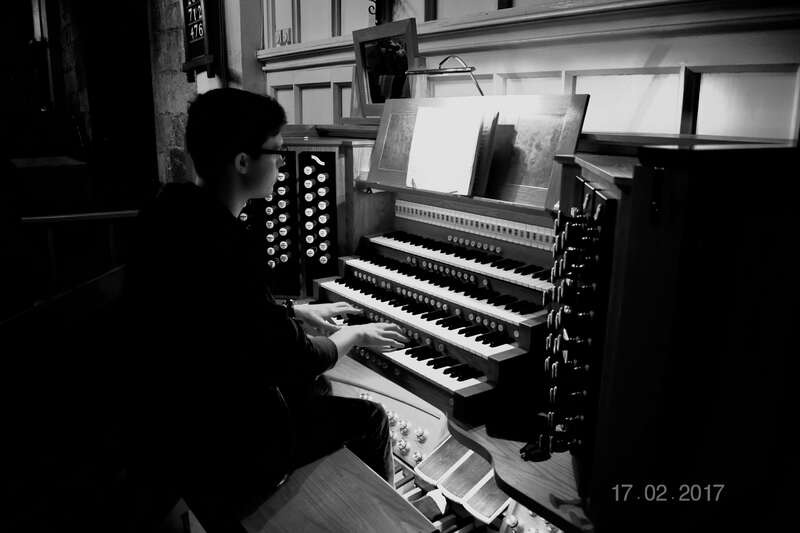 Organ scholar Jonathan Pilgrim was appointed October 2014 and having completed his three year undergraduate degree at Southampton University has now gone on to be organ scholar to Bradford Cathedral from June 2017. 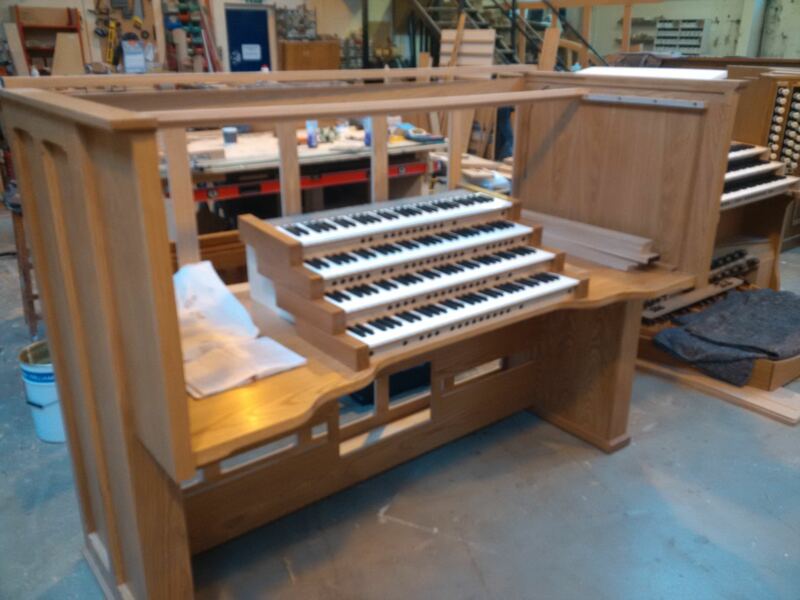 He began his experience of Church Music in St Leonard's Church Hythe Kent, where he started organ lessons with Director of Music Dr Berkeley Hill. 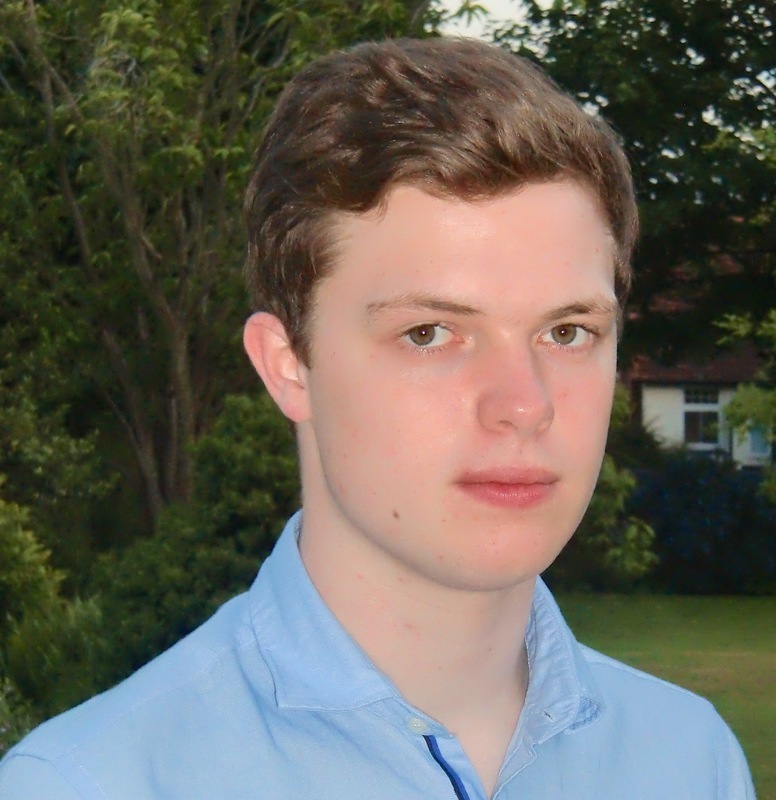 Jon studied first study piano with Professor David Owen Norris on the keyboard performance course, University of Southampton. 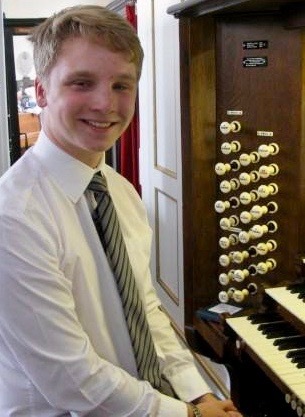 He has recently been appointed assistant organist at Brecon Cathedral Wales.